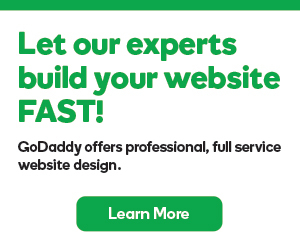 GoDaddy no longer offers new gift cards. However, all gift cards we issued are valid for 5 years from the issue date. Here's how to add your gift card to your account.